The Freehand was powered by two non-afterburning Soyuz Tumanskiy/Khatchaturov R-27-300 turbojet engines (11,000 lb thrust each) mounted forward of and below the cockpit. They were fitted with louvered nozzles, which were vectorable through about 90º and exhausted at the center of gravity (c.g. ), similar to the Bell X-14 (#18). Engine bleed air was used for reaction control nozzles at the tip of each wingtip fairing, on the tailcone, and at the tip of a ten foot long nose "probe." The overall length was 57.5 ft long (including the nose probe), with a wingspan of 27 ft. Empty weight was 12,346 lb, maximum take-off weight was 20,723 lb. 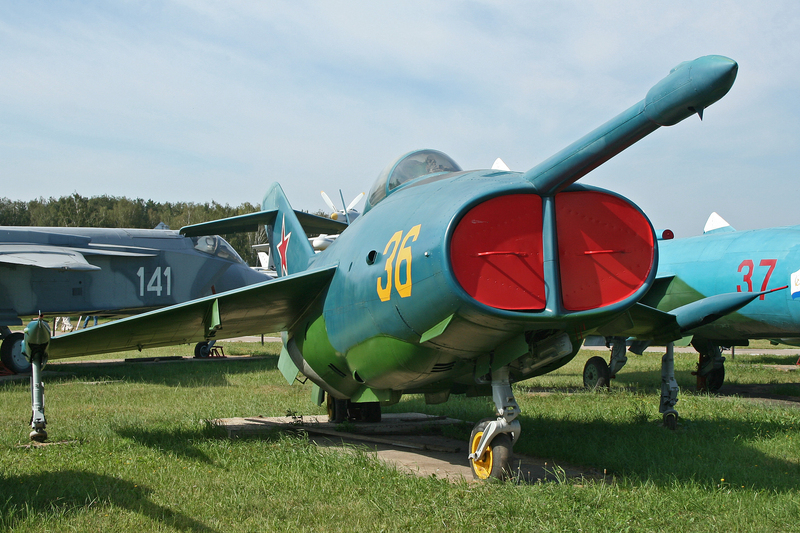 The Yak-36 made its first untethered hover on 9 January 1963. From there, the flight envelope was slowly expanded, with a double transition from vertical take-off to forward flight and back to vertical landing performed on 16 September 1963. A number of retractable doors (including a large "apron" under the nose) were fitted to reduce hot gas reingestion. It was only capable of vertical take-offs and landings. The first public display was at the Soviet National Aviation day on 7 July 1967 at the Domodedovo Air Show. The Yak-36 was a technology demonstrator that eventually led to the operational Yak-38 Forger. Resources related to the Yak-36 , provided by the Vertical Flight Society. 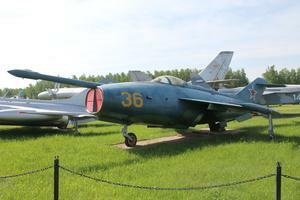 Resources related to the Yak-36 , provided by public sources across the internet.